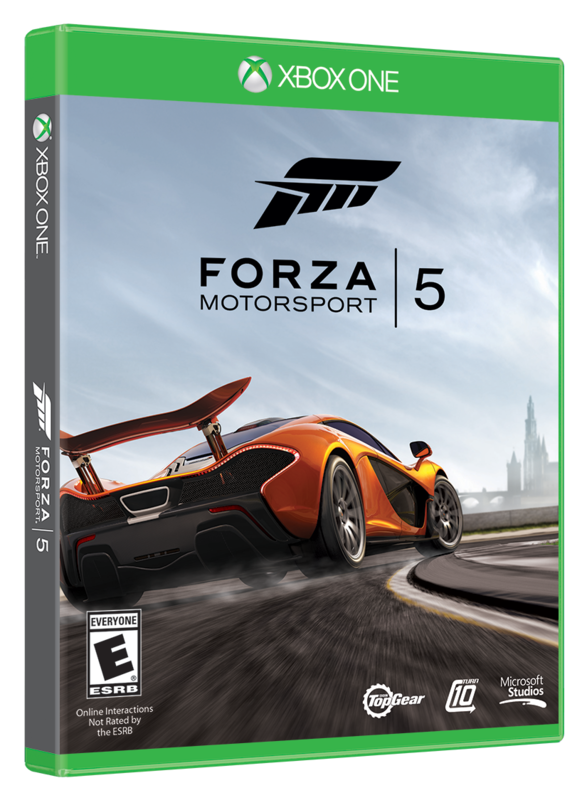 It’s shockingly beautiful and ready to raise the hairs on your neck tearing up the back roads. 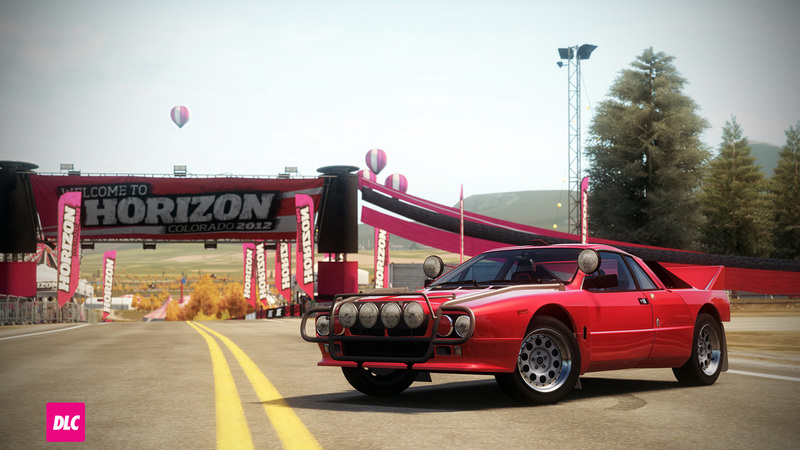 Built from the ground up to dominate Group B rally and then tamed for the street, the Stratos is very quick. It’s timeless design is as attractive today as the day it first touched rally stages. 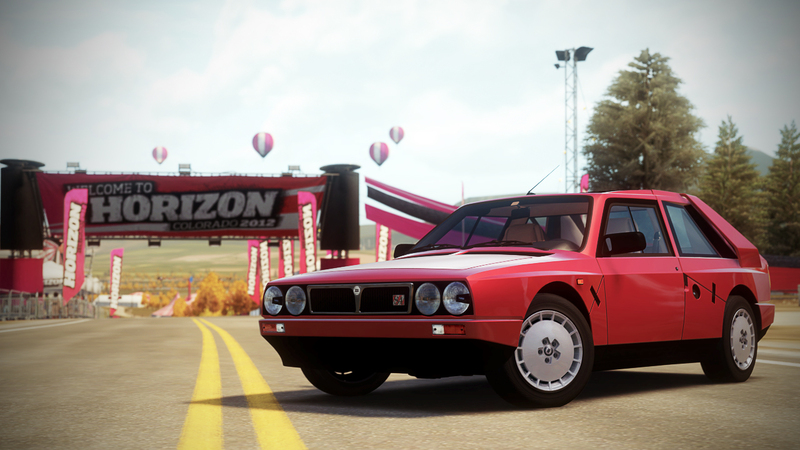 An F1 car for rally is one way to classify this robust, any condition, any surface racer. 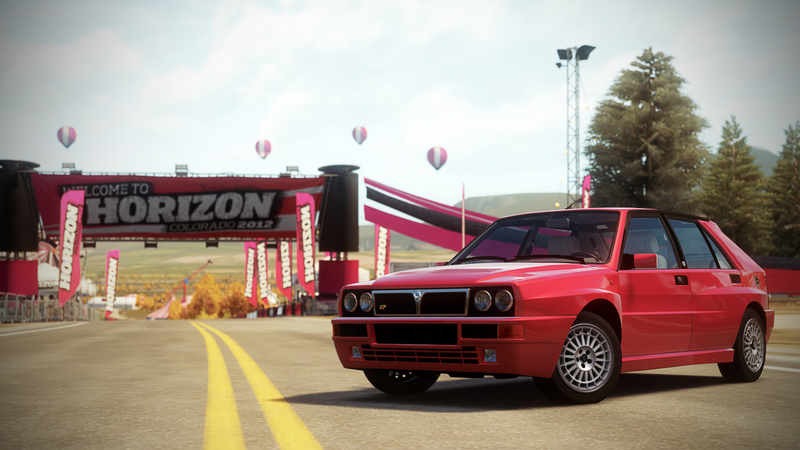 From a distance it resembles its distant, much milder, yet still capable cousin the Lancia Delta. Underneath, the bloodline is pure purpose-built racecar. A supercharger and a turbocharger lay rubber from all four wheels; try not to choke on its dust. The Delta Integrale EVO was built as the final homologation model for the Lancia rally team and featured wider front and rear than previous models. The Delta is the epitome of "big things in small packages." 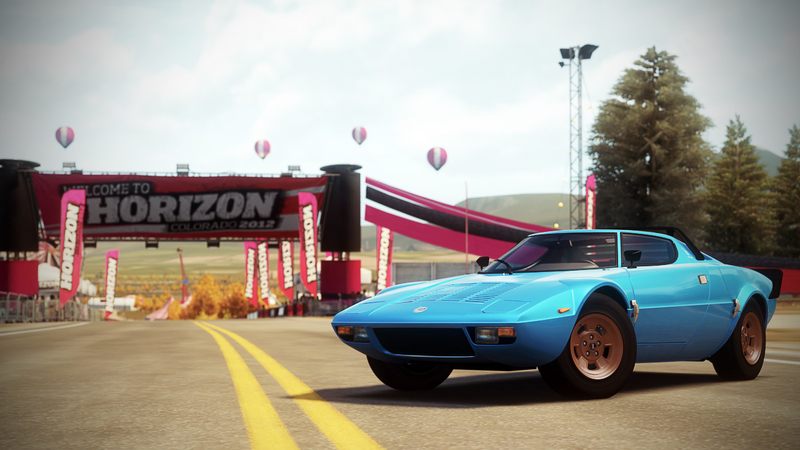 A silhouette racer similar to its predecessor, the Lancia Stratos, the 037 was a mid-engine, tube frame beast with body panels made of Kevlar. The 200 road going versions built for homologation had an Abarth-developed 16-valve four-cylinder 2.0-liter engine with a Volumex supercharger. Power output of the street car was right around 200 hp, although the final evolution of the rally 037 had as much as 325 hp.